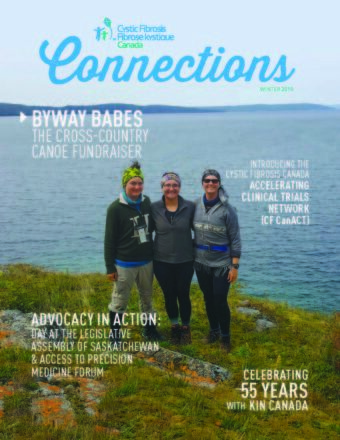 Cystic Fibrosis Canada is proud to publish the winter 2019 edition of Connections magazine! It is published online only. 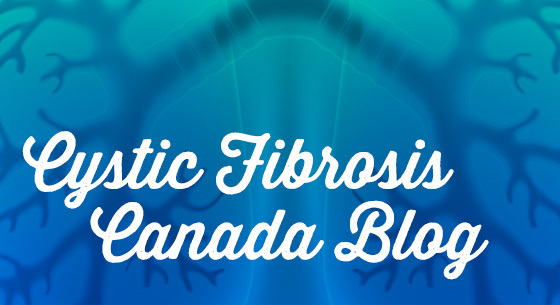 In this edition, we introduce our exciting new initiatives, the CF CanACT, MyCFLifePortal, and the Fertility and Family Planning Webinar Series. 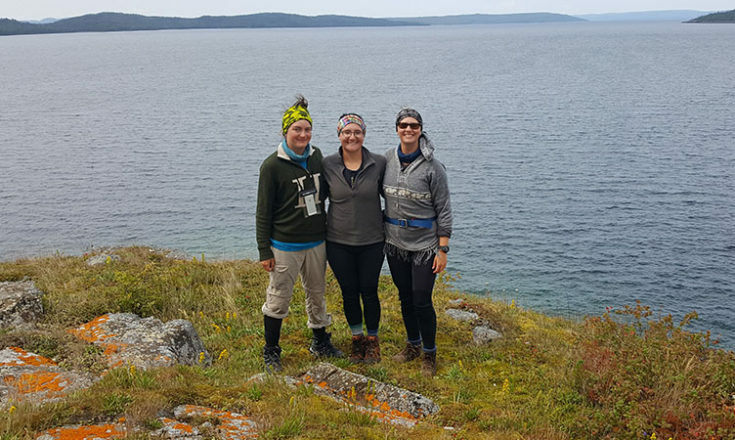 We feature community stories including the cross-country canoeing trio, the Byway Babes, Famous Seamus from the Yukon and athlete Alexandre Levert from Quebec. We recap some of our most notable fundraisers, including Shinerama, and the Fusion and 65 Roses Galas, and celebrate our incredible 55-year history with Kin Canada. Thank you to everyone who has contributed their story for this edition. We hope that you find inspiration in these stories.